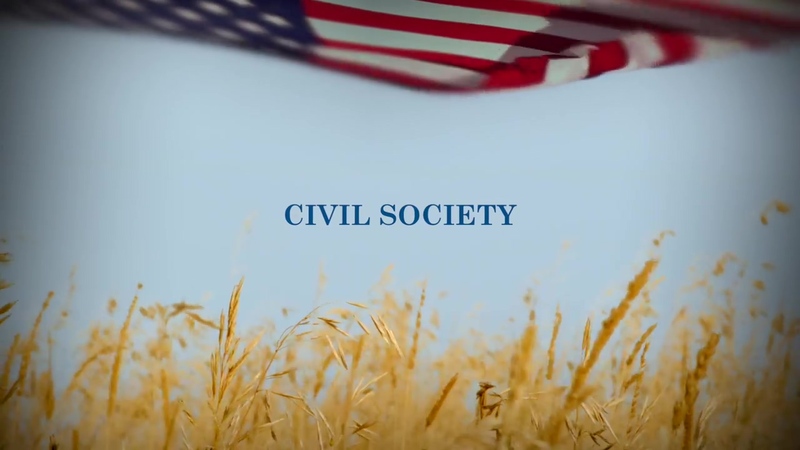 Reinvigorating civil society by cultivating community, responsibility and citizenship. To defend and reinvigorate institutions of civil society, The Bradley Foundation supports organizations that strengthen families; encourage self-reliance; promote civil discourse; rely on voluntary institutions outside of government to address community and individual needs; and foster arts and culture in the Milwaukee area. Identify opportunities to foster private voluntary solutions to social problems in Milwaukee and other Wisconsin communities. Work with state policy groups to promote public policies that reduce government dependency and mitigate the family breakdown which frequently results from and contributes to such dependency. Identify and support thought leaders who advance Alexis de Tocqueville’s conclusion that private philanthropy and voluntary associations are fundamental to free societies, and that they are uniquely exemplified in the American experience. Significantly increase efforts to celebrate and promote American exceptionalism and civic identity.